There are many buyers and sellers who consider the last six weeks of the year to be stagnant, as the holidays create a lull in market activity. They neglect to actively pursue deals because they think nothing good will be on the market after Thanksgiving. 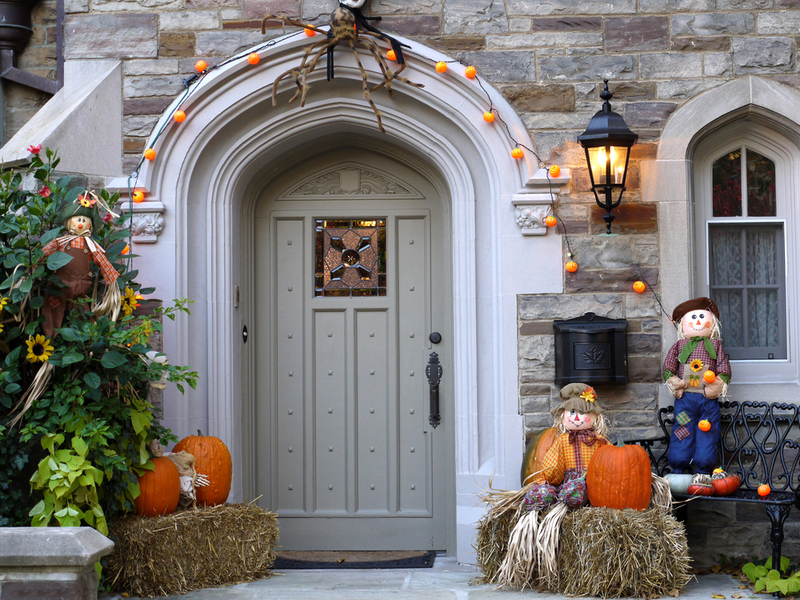 A lot of investors actually put off listing their properties for fear of disinterest around this time of the year. However, savvy investors are aware that the end of the year is ripe with lucrative deals. In fact, if you are willing to work around holiday parties and Christmas planning, you may be able to find some real year-end bargains. Buying and selling around the holidays can ultimately benefit your bottom line and get you off to a great start in 2014. There is no reason to put off selling your home during the winter months. Serious buyers are actively looking, regardless of the weather and the time of year. There are many buyers who want to wrap the deal up before the end of the year for tax purposes and to be settled in before the calendar turns. You may lose a few days with loan underwriting, but there is no need to wait until after Christmas to list your property. Conversely, if you are looking to acquire a property, the holidays are a great time. In the case of short sale and foreclosed properties, lenders may be willing to close before the end of the year to get the property off their books. The competition will likely be reduced, as most investors are not as active towards the end of the year. This could give you a chance to stay ahead of the competition. If you are able to close quickly, especially on properties that have been on the market for a while, there are great deals to be had. There are some problems with buying in the winter months that must be addressed. If you are in an area with snowfall, you may not be able to see the entire property in its bare condition. There may be some items that wont be discovered until you take ownership. The weather also has an impact on the house itself. Most properties will be winterized at this time and checking if everything is functional may be a problem. This can work in your favor. If there are items that are frozen or not functional in the cold, you may be able to get the property at a discount. Find as much information as you can about the properties listing history and condition. If you and your realtor are willing to work in December, there is no reason why it shouldn’t be business as usual. There is no reason not to continue buying and selling during the holidays. If you shut your business down in December, it may be tough to get it going again in January. If you have a property, don’t be afraid to list it. If you are looking to buy, you may just be able to find yourself a deal in December.